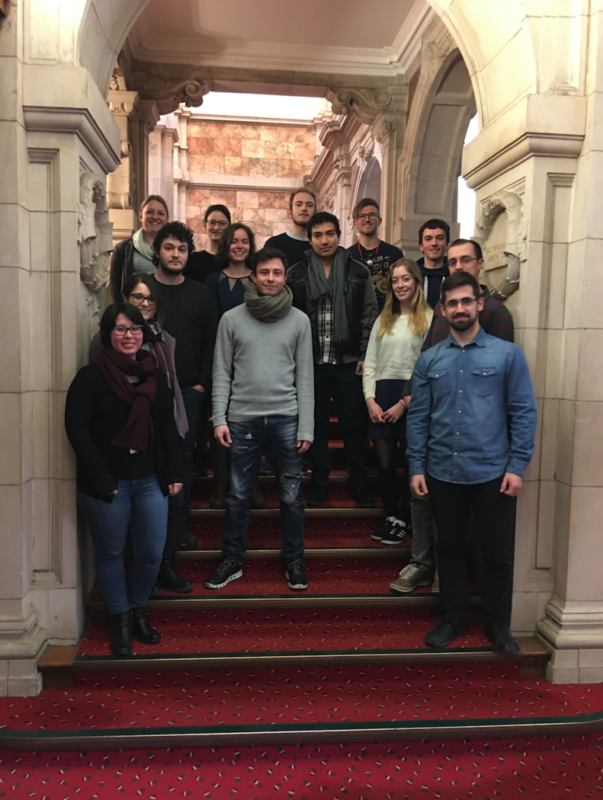 We are a research group under the direction of Ceri Hammond in the Cardiff Catalysis Institute at Cardiff University. The focus of our research lies at the interface of heterogeneous catalysis, materials design and (in situ) spectroscopy. Catalysis is a key enabling technology for the sustainable production of chemicals and fuels, and the minimisation of waste and other polutants. The target of our research is the design, synthesis and application of heterogeneous catalysts for a variety of essential and emerging chemical transformations. Typically, a combination of crosscutting techniques is utilised in order to prepare novel (improved) and highly selective materials for new (established) catalytic processes. In depth kinetic and mechanistic analysis of the synthesised catalysts is combined with in situ spectroscopic analysis and theoretical models of the catalytic active sites, with the aim of developing i) molecular-level structure-activity relationships, and subsequently ii) tailor-made heterogeneous catalysts that are more active and selective on a macroscopic scale. Our primary projects are aimed at addressing relevant problems associated with energy production, sustainable chemical production, and novel catalyst design. To learn more about our team, research interests and aims, please click on the links above.